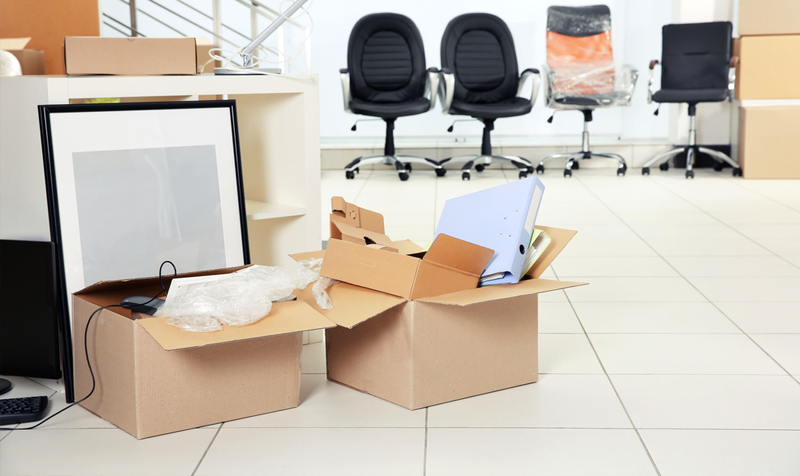 We can provide experienced staff whether you are moving equipment, furniture or files from one floor to another, or to another building. The contract may not require a vehicle and we can visit your business and give you a free quotation and advice for the work, to ensure that your internal move goes smoothly. Alternatively you can hire our fully trained staff by the day of half-day, for external or internal moves working under the direction of your own supervisors.